It can be a growing struggle to always come up with fresh, new and high quality content for marketers. There’s also a plethora of new blog posts and the like that get released constantly so chances are, the content you make may not even reach your target audience. The issue of trying to keep up in creating new and unique content is also combined with it being time consuming. The content you put out has to be both good and consistent for your brand. Something you need to take note of is that you don’t actually need to create something from scratch every day. You can instead, repurpose the content you already have and turn it into something updated and better. If you’re using programs like Google Analytics that can track the results of your posts, you can begin by inspecting and picking out your most popular posts. 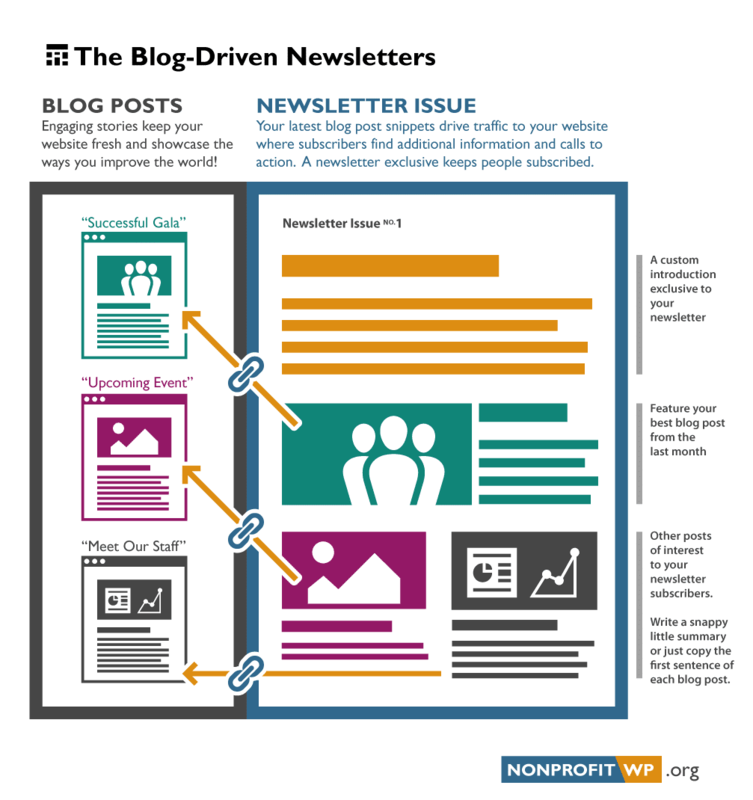 After you do that, you can do these following options to repurpose the existing content. Millenials are more visual generally which is why infographics, slideshows and graphs have peaked in popularity in recent years. By turning the existing content into one of these formats is a really smart option to repurpose your work. Look at your posts to see which can be turned into an infographic. Despite this format being used more commonly to make statistics easier to digest, you can still use posts that are actually text heavy. Limit your image use to those that are significant and memorable. Keep these images consistent as well. Maintain simplicity and make sure to focus on what’s essential so as not to overwhelm the readers. If you’re new to creating infographics and charts, you can try Canva or Chartgo which are beginner friendly and easy to use. Here’s an infographic on the Digital Marketing Statistics in the Philippines. It makes use of a color scheme that’s easy to look at and read. The graphics and font size are also appropriate and you aren’t overwhelmed by information. 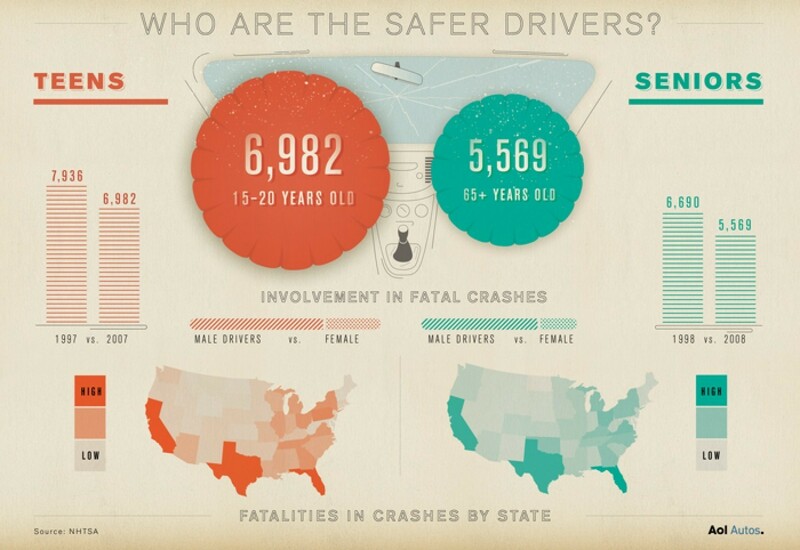 Meanwhile this infographic on safe driving is able to show a clear contrast and comparison between teens and seniors through the use of opposite colors. 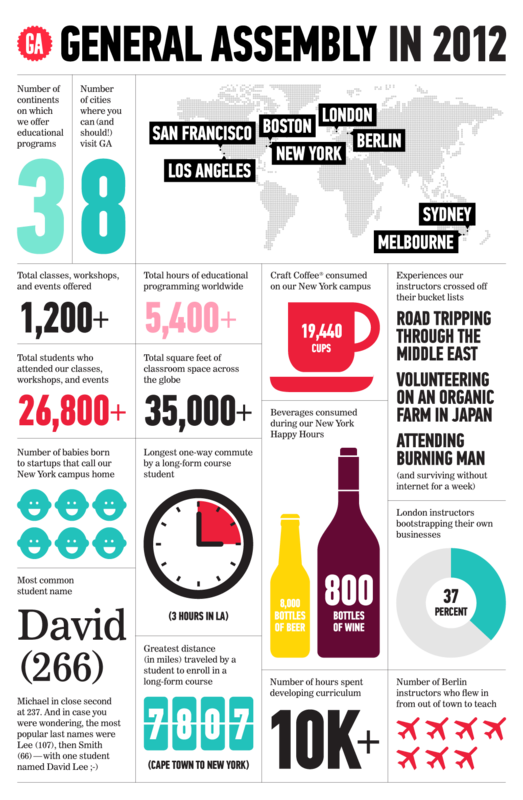 It also utilized the different tones of each color in creating the statistics. This last example is able to summarize its content into a page that is quick to look at, easy to understand and most importantly, is very informative. It is also able to provide more text than usual but is still short enough that you will read the whole thing. With the emergence of trends like quick and useful content along with video blogs, you can take advantage of this and make a webinar (web seminar). You’ll be able to do both as you go online and host it using content you have already researched and developed. It can be about your new product or an emerging hack that is better discussed in video form. Instead of just reposting your article about it, you can have a webinar and tutorials that are free and easily accessible. You can even have users to log in and comment live so it will be the best opportunity to connect with them. Your existing images that you’ve posted in your different social media accounts can be revived with Pinterest. With over 250 million active users all over the world, it’s just about the perfect place to share your photos and gain attention. A whopping 93% rate of Pinners have used Pinterest to plan purchases.b 87% of those actually ended up buying the product after seeing it on the page so that’s a pretty high rate. You can utilize these statistics by creating your own Pinterest board. You can go over your entire image folder and categorize it by theme or topic. Afterwards, you can put them onto the platform and curate it. Keep it significant by also adding similar topics and other related images from other pins. You can look into your most popular posts and see if they are feasible into being turned into an eBook. You can also use different categories and parts of your blog as chapters of this eBook. Make the content a bit more in depth but still easy to read. There’s also a need for a table of contents, introduction and conclusion and with that, you’ve got yourself and eBook. You can also promote your company to give it more attention and to show the experience you have in this field. You can even take it further as a marketer and interview some colleagues and known experts in your field. The information you obtain can then be put together and organized into an eBook. You may either sell it or offer it as a freebie. If you end up selling it, this can earn you some money especially if you already have a rising audience that wants to have more insider information. 365 Writing Prompts: Get your writing on this 2019 with a topic everyday to get your mind going. A beginner’s guide to creating visual content: This Ebook is a great guide if you want to create quality photos, images, charts, graphs, infographics, and other visual data that will be enticing for your customers to read. Everything there is to know about Logo Design: An easy read on knowing about the basics of a logo, rules for creating a logo and other things to know. Have a laugh at some really bad logos and the story behind some of the world’s most famous brands. ighlight them in your newsletter. This will allow you to widen your reach and may even bring new subscribers onto your site. Good and high quality content can actually lead to better ideas and articles which can be brought onto outreach efforts. These can include guest posting. You can look at it this way: Your original content is the center and your guest posts are connected to that. That means that your content from other sites will eventually lead readers and traffic back to your own. These new posts don’t need to be as detailed and in depth as the original one. You can even hire a content writer or someone in house to make a quick summary. They can also put in new and updated facts just to give the existing content a new spin. At the end of the day, there’s really no old and useless content. 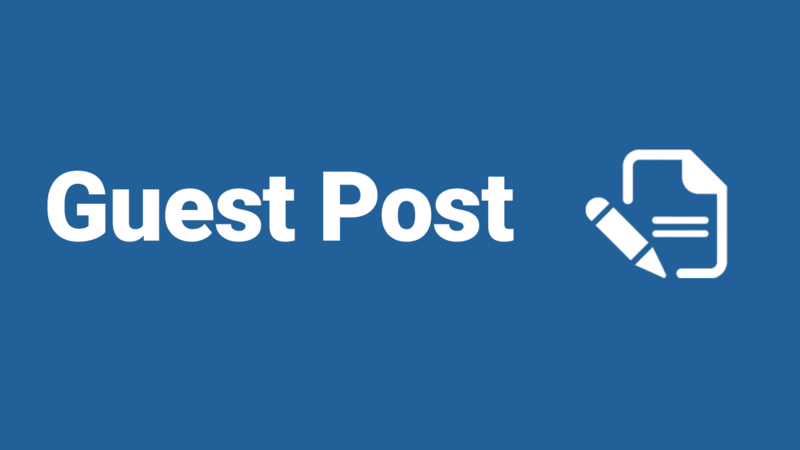 You can still make the most of these posts through repurposing. Through adding and updating it with new information or changing up its format can easily make it new and relevant. And most importantly, it can save you a whole lot of time and effort. Stuck in creating new content or don’t even know where to start? 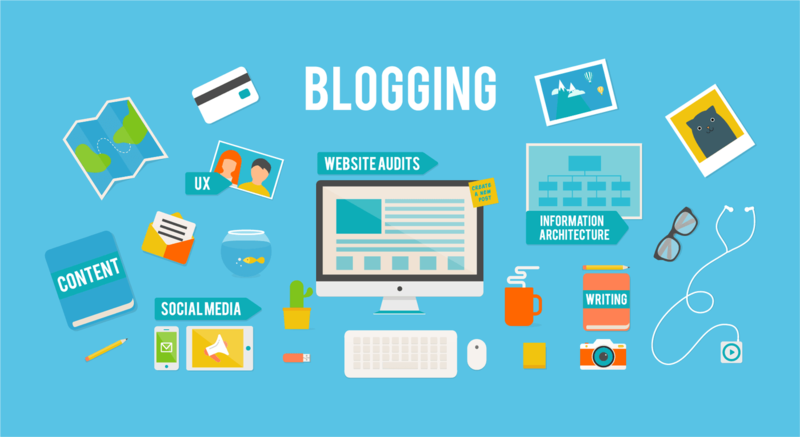 EOI Digital can help you from starting your website to creating and updating relevant blog posts. Feel free to contact us and we’ll help you keep it fresh and efficient!